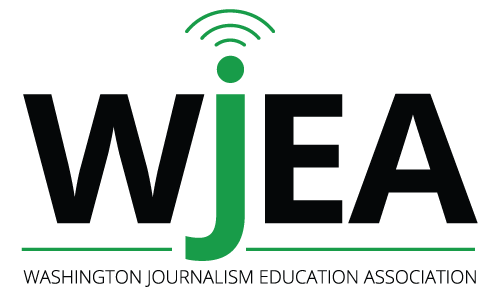 Join WJEA for a fast-paced day all about journalism. Journalism pros from all media, print, broadcast and online, will present sessions on a range of topics. Keynote speakers to be announced in summer registration mailing. Watch your mailbox or WJEA.org for registration materials in July.